At Carrington Dental Centre, we perform tooth extractions only when there is no other option for saving the damaged or problematic tooth. 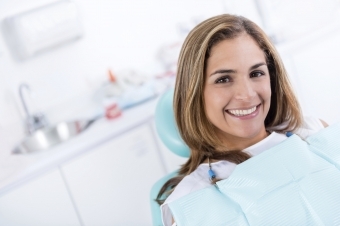 We offer extraction services to remove teeth when required. As this can be a distressing procedure for some, we offer sedation options to help patients relax prior to the procedure, if desired. We do simple extractions and surgical wisdom teeth extractions.